In computer or IT industry, Data is the most important part where we convert those data into information. And that’s why the most critical part is to secure those data. But in case you lost any of your data including Hard disk drives, Emails etc., that can make a huge loss for your organization. But thanks to the Data Recovery software thru which you can recover those lost data and restore them again on your computer. 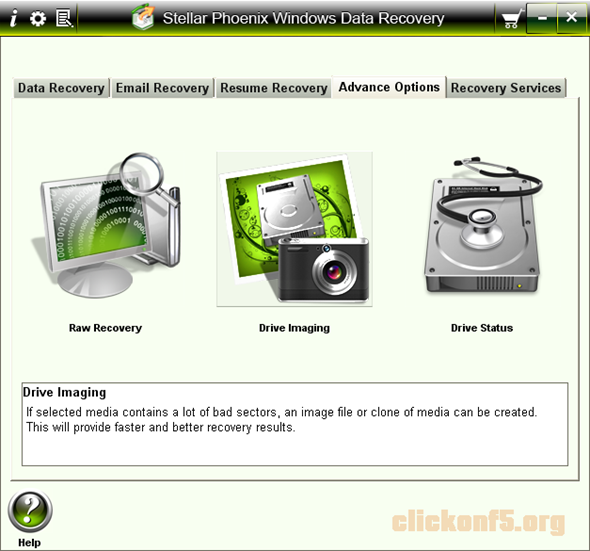 Such a nice software is Stellar Phoenix Windows Data Recovery Software. The interface provided in Stellar Phoenix is very simple and easy to understand. Here is the step by step guide to recover the lost data on your desktop or laptop. On data recovery panel, you can see four different options where you can recover lost data using any of hem depending on the type of loss. Quick Recovery => This option will help you scanning the volume quickly and suggest you with the list of recoverable data in that volume. Deleted File Recovery => Scan a volume for delete files and then recover those files by clicking on the recover button. Formatted/Lost File & Folder Recovery => Recover files and folders from the formatted drives and volume. Search Lost Volume => This option will search for the lost volume on your computer. Then you can restore the data from the lost volume. Scan Results showing recoverable files. Click on “Restore” button to restore the lost files from the scanned volume. File will be restored on the previous location. In any organization or business, email is the most popular medium of communication. Some mails contains very critical and important information such as passwords, quotations etc. In case of you lost your emails stored on Microsoft Outlook emailing client because of some crash on your computer or any any other reason, you can restore those emails using this simple to use software. 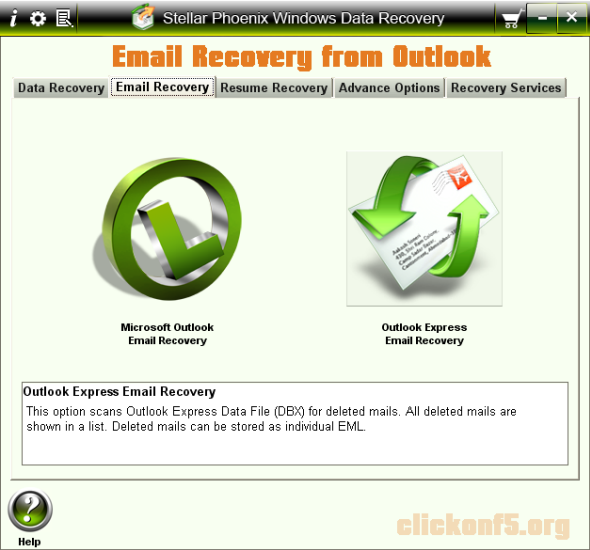 Go to the “Email Recovery” tab on the main panel and start recovering your Outlook or Outlook Express emails. There are advance options available in this software thru which you can create an image of a drive. You can restore those images in other computer hard disk using any other imaging software like Norton Ghost etc. 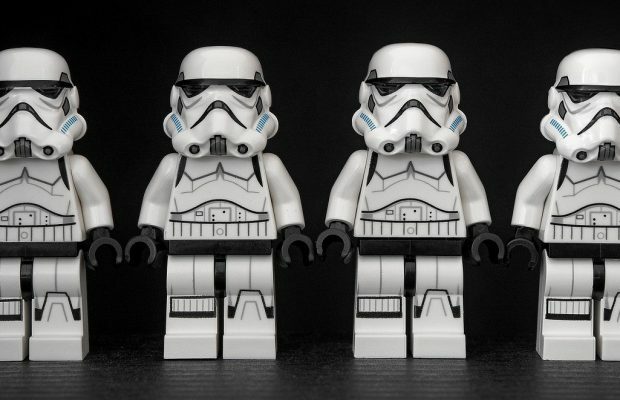 In case you hard disk is having so many bad sectors, you can create an image or clone of that hard disk and then scan that to recover the lost files quickly. Recovery options are really worth trying in this software and the most interesting part is the price of this awesome software which starts from $99 only. There is a 30 days money back guarantee period available for this software where you can try the same and if you are not satisfied with the service, you can claim your amount paid for this software. 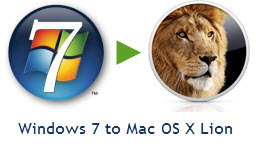 You can use this software on Windows XP, Vista, 2000, 2003 and Windows 7. There are other versions of this software for Linux and Mac data recovery. If you are concerned about the data in your organization and need a software for a quick recovery for the same in case of data loss, you can go for this software which will help you recovering different types of data lost from multiple drives and computers. Since data recovery is purely dependent on the quality of the volume and hard disk. If there are lot many bad sectors in your hard disk, the possibility of data recovery reduces. There are lot many freeware available for data recovery but most of them are not capable of proper recovery of lost data. 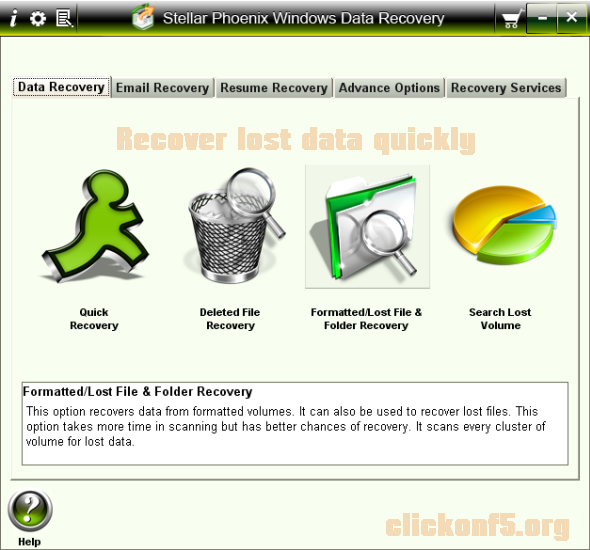 This is a simple and effective tool for lost data recovery for multiple formats.